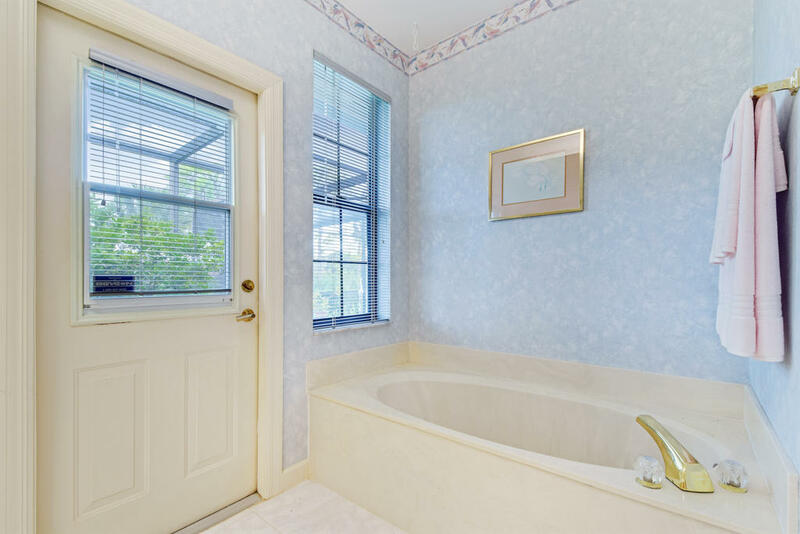 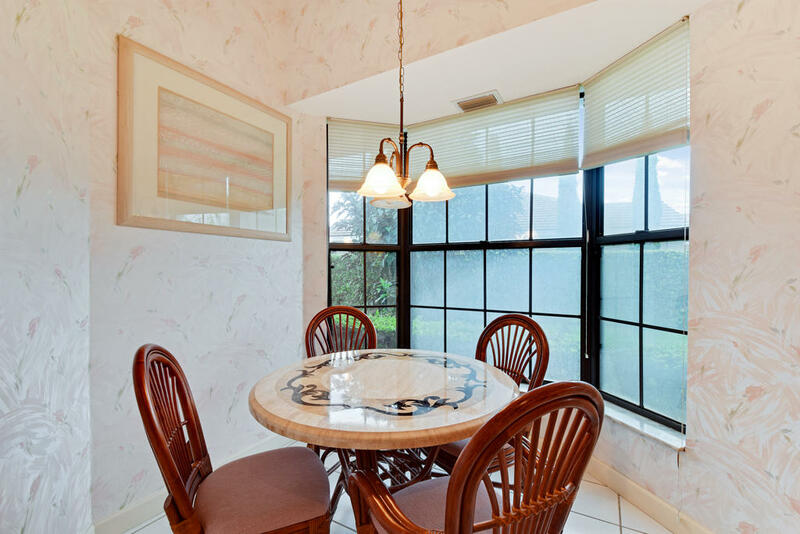 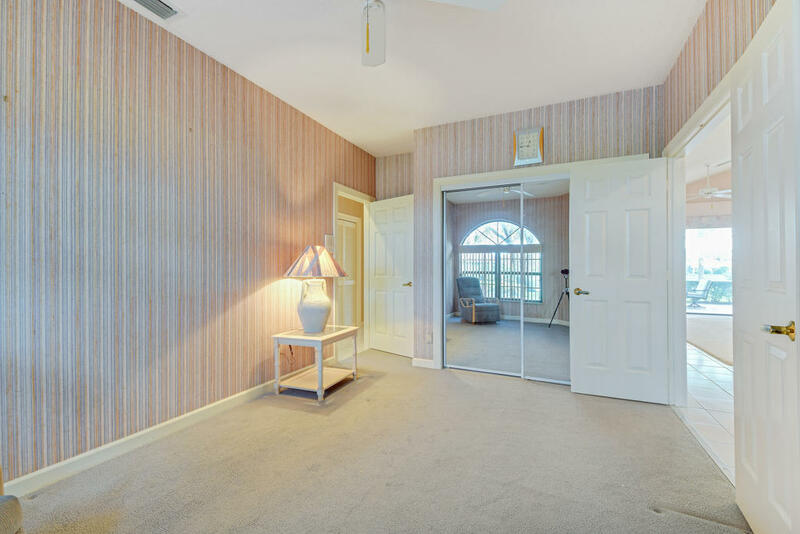 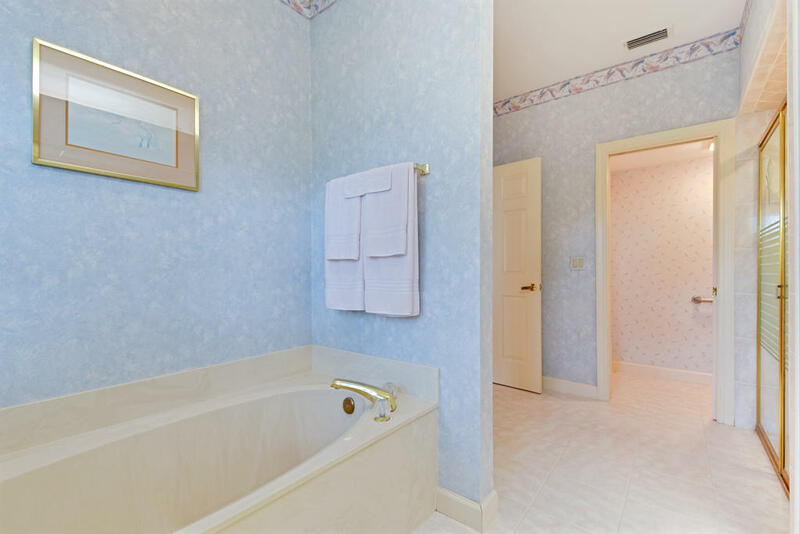 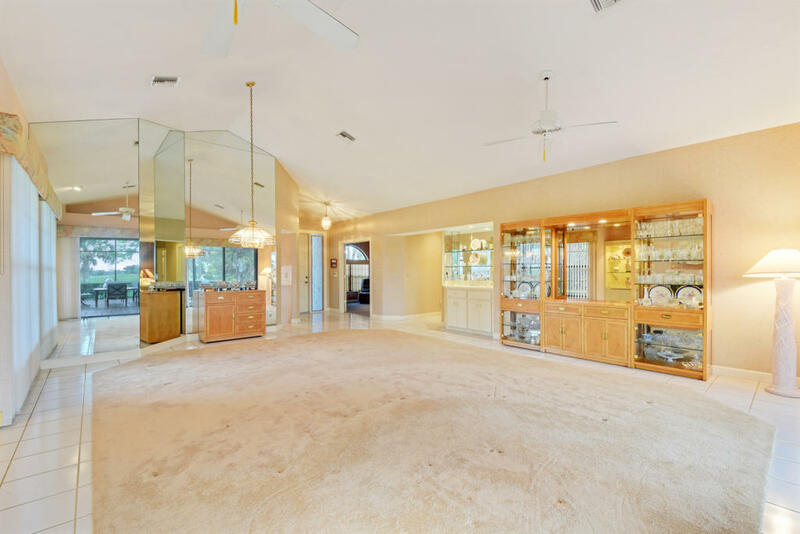 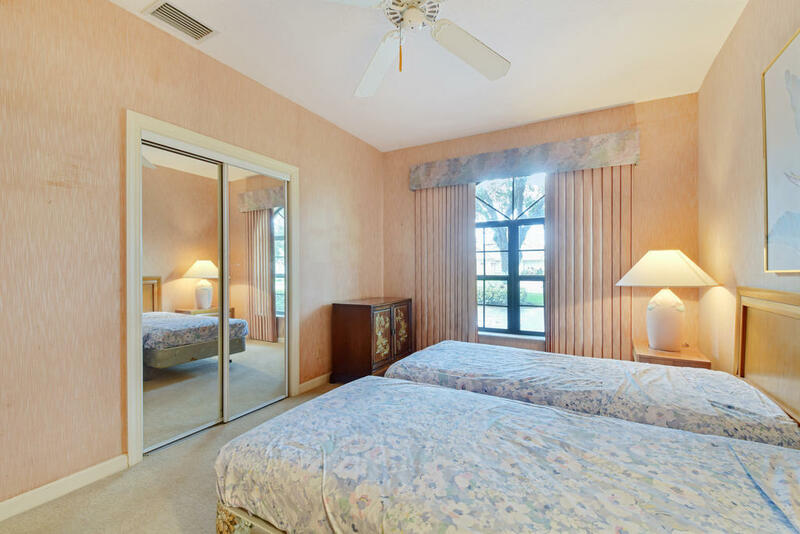 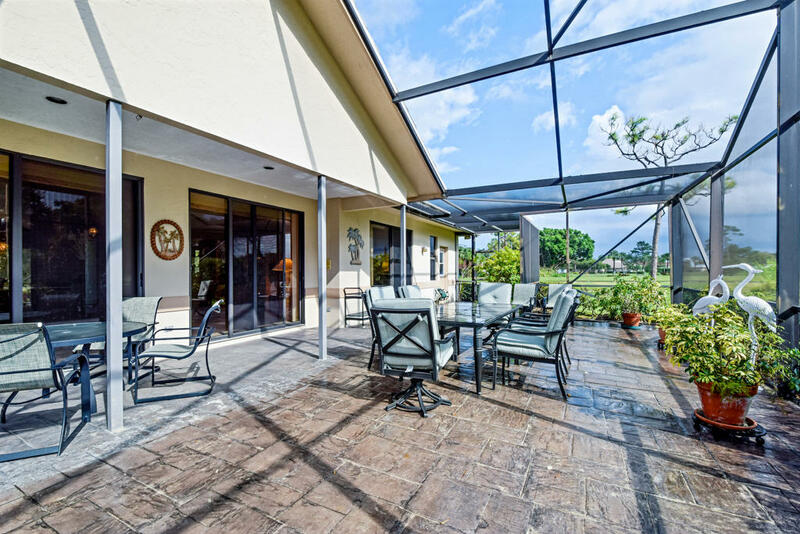 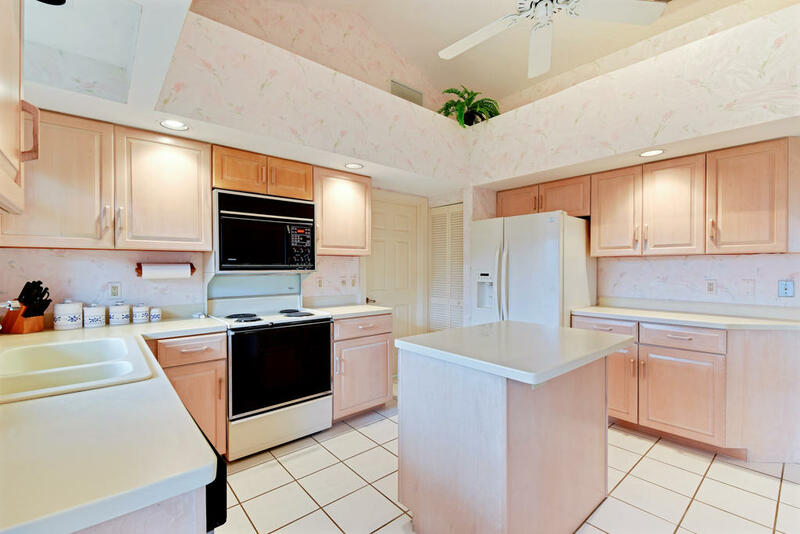 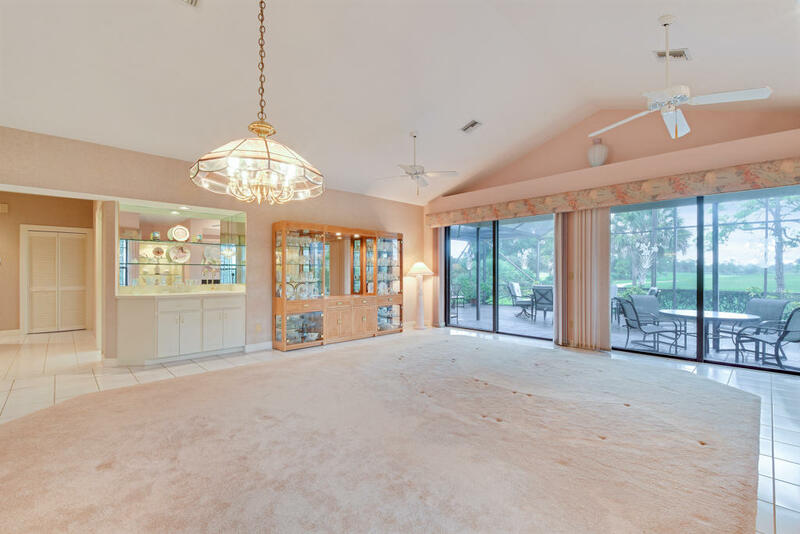 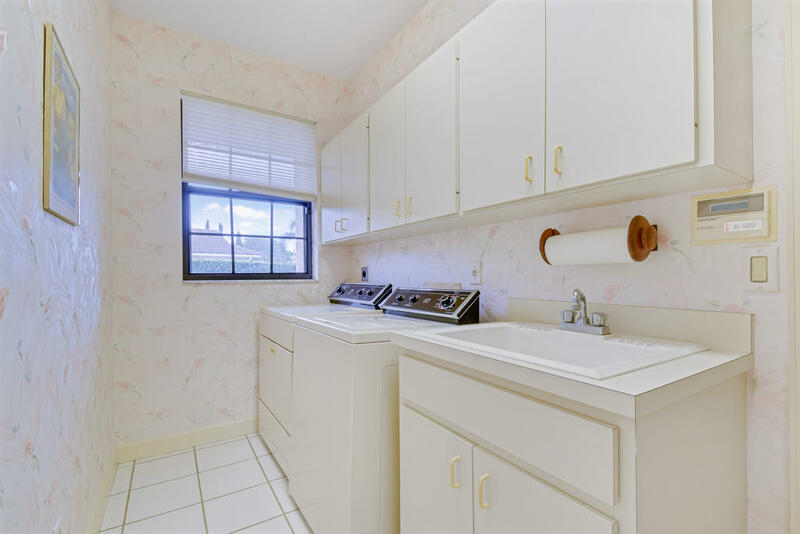 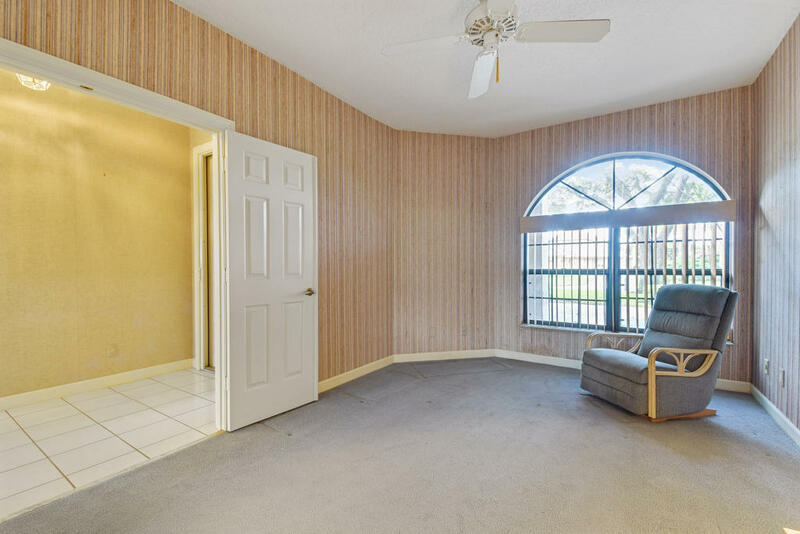 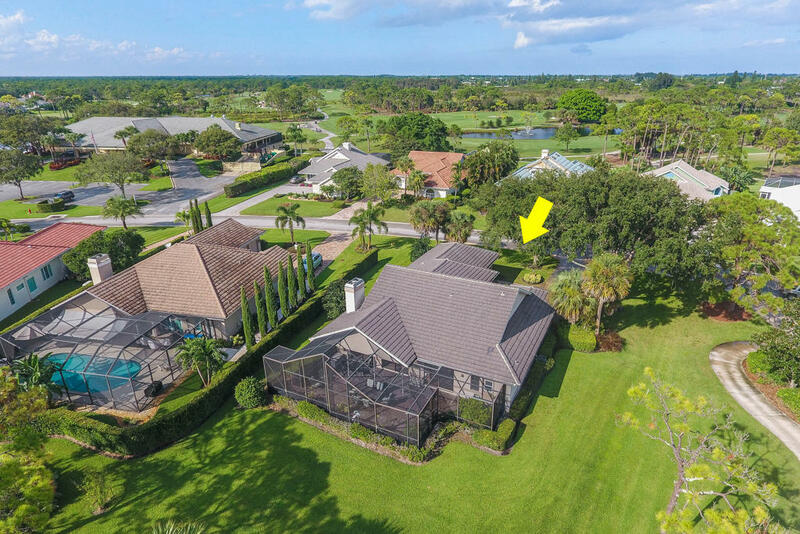 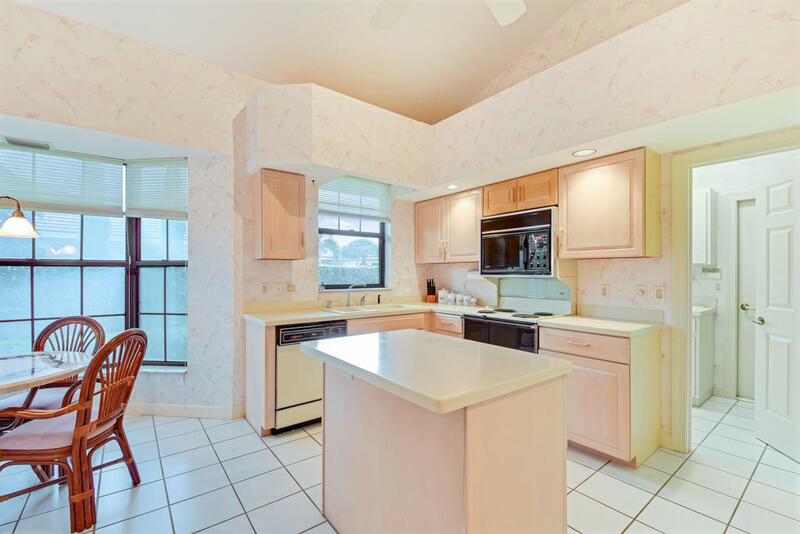 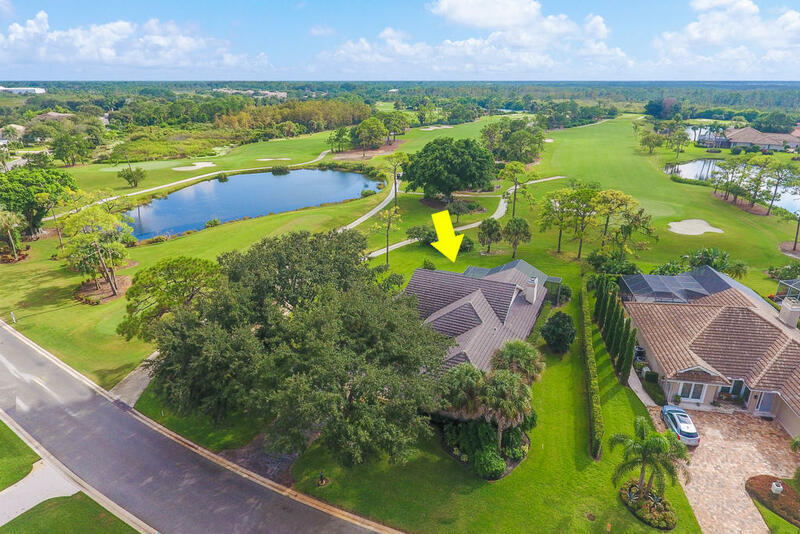 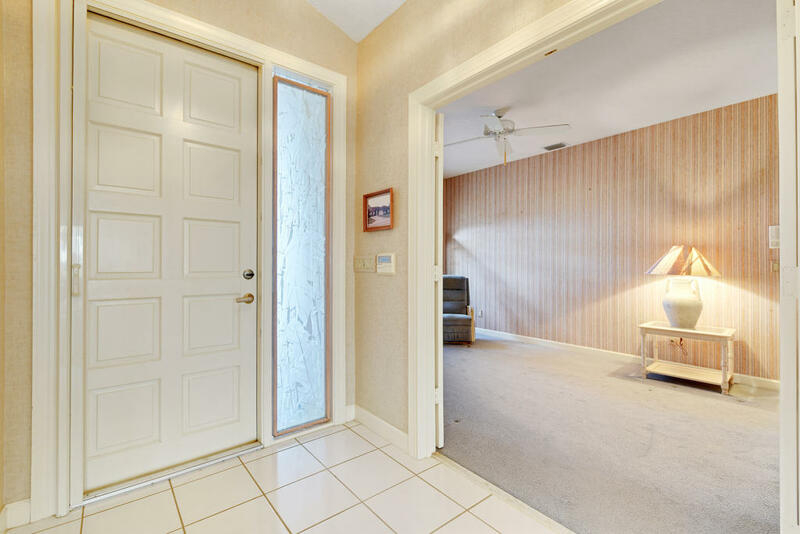 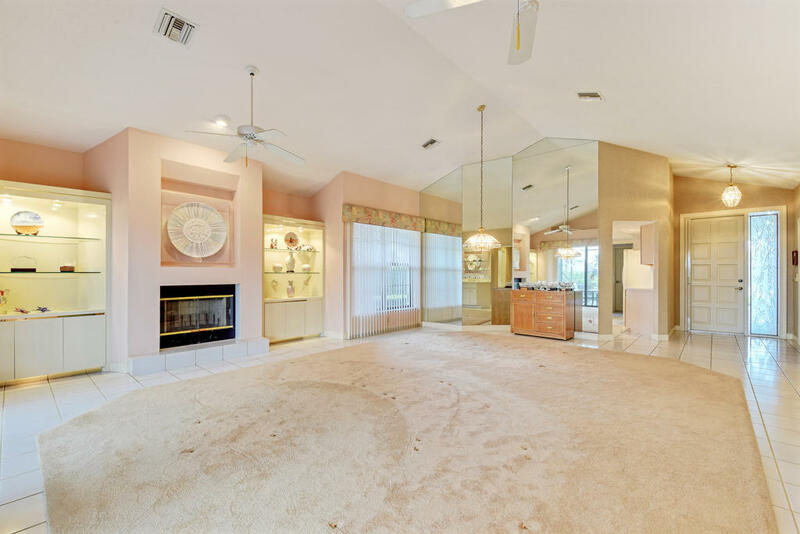 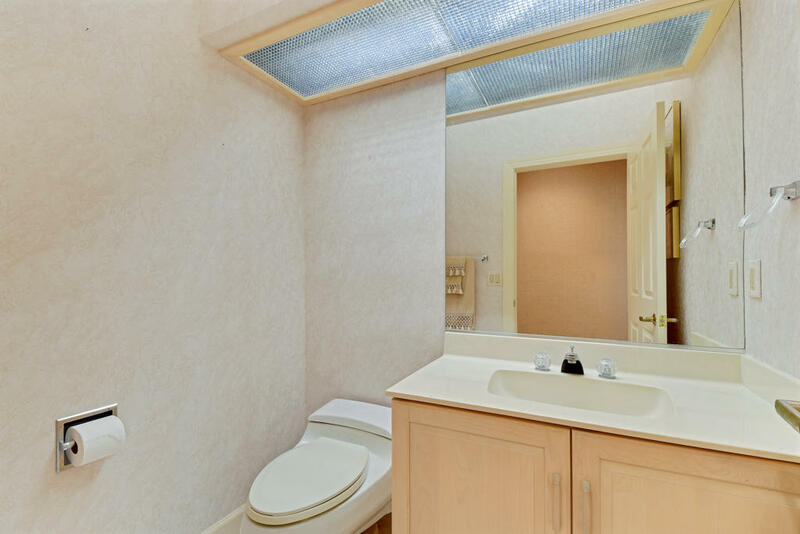 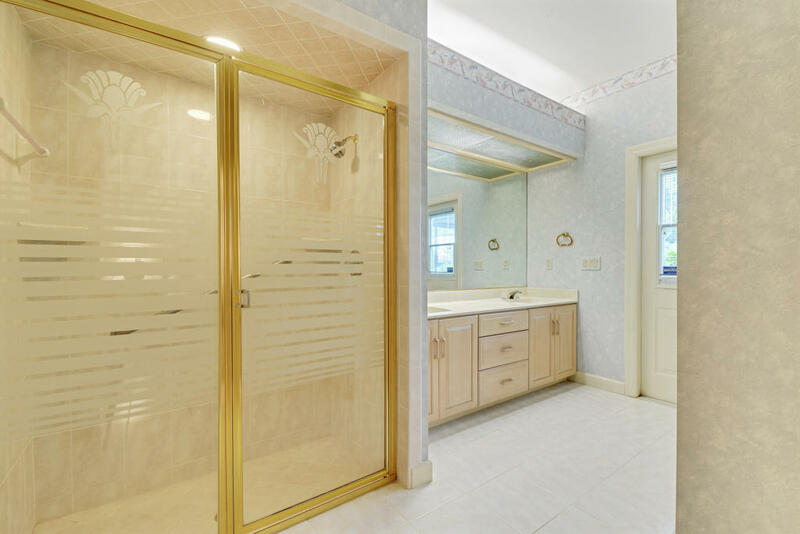 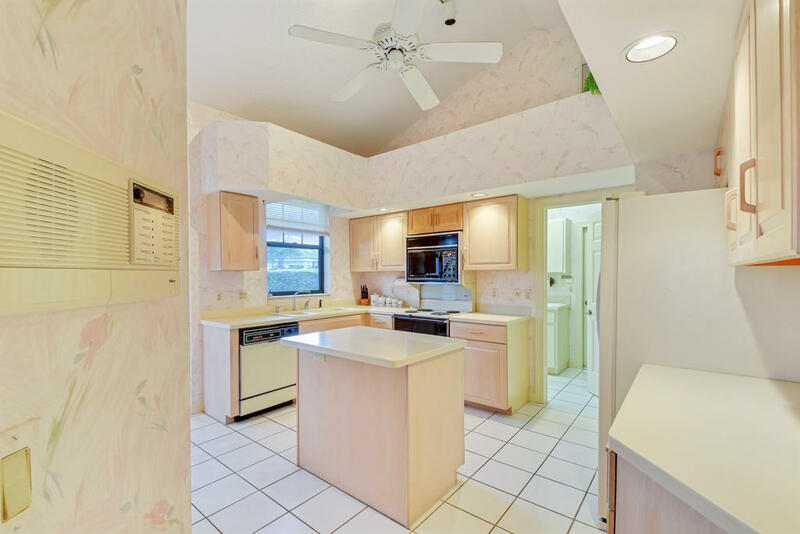 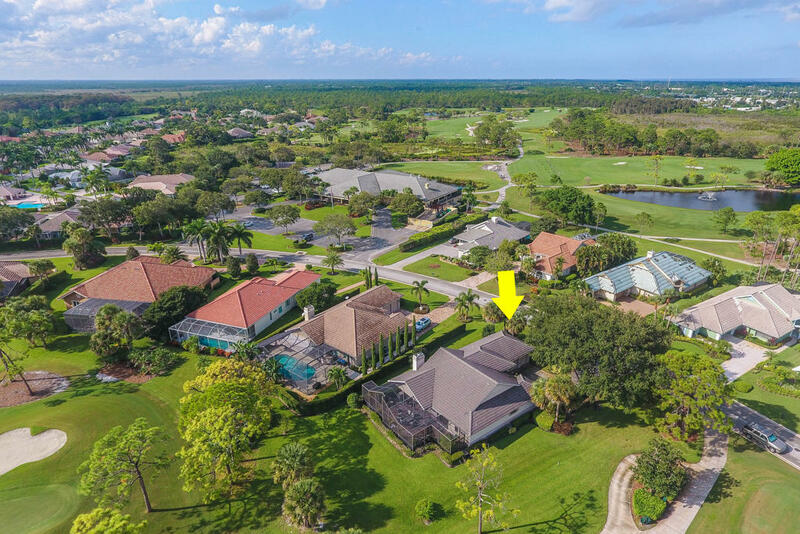 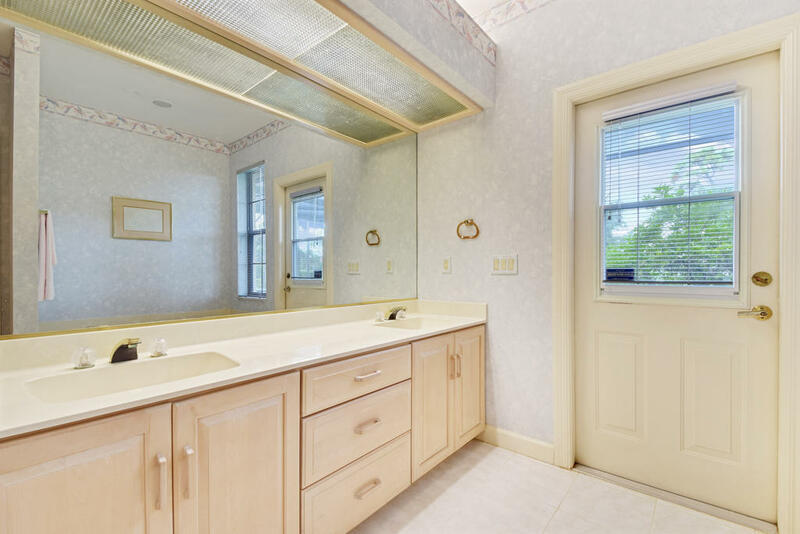 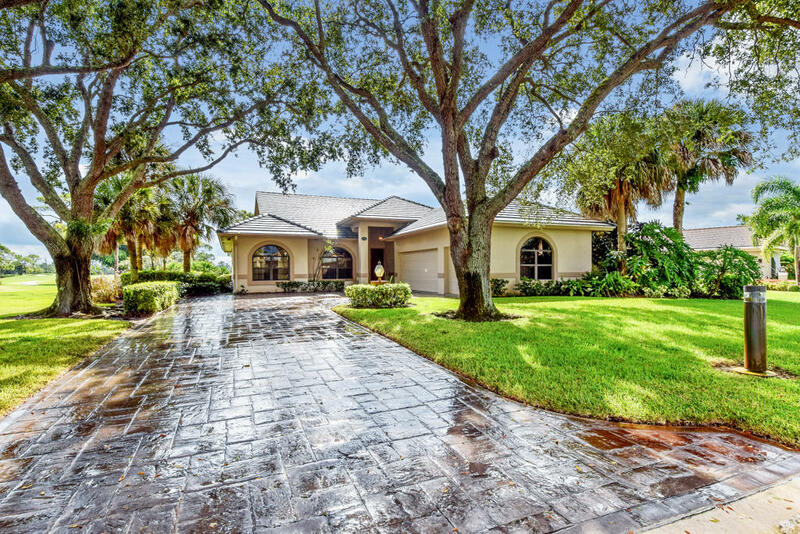 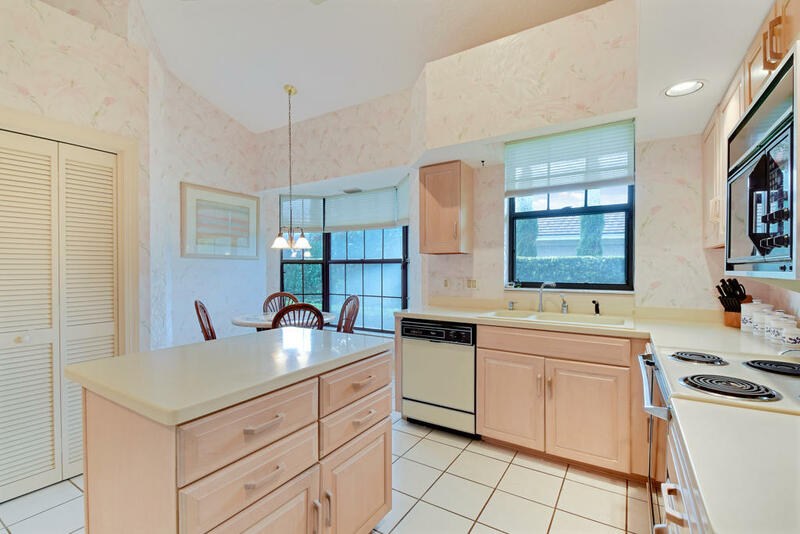 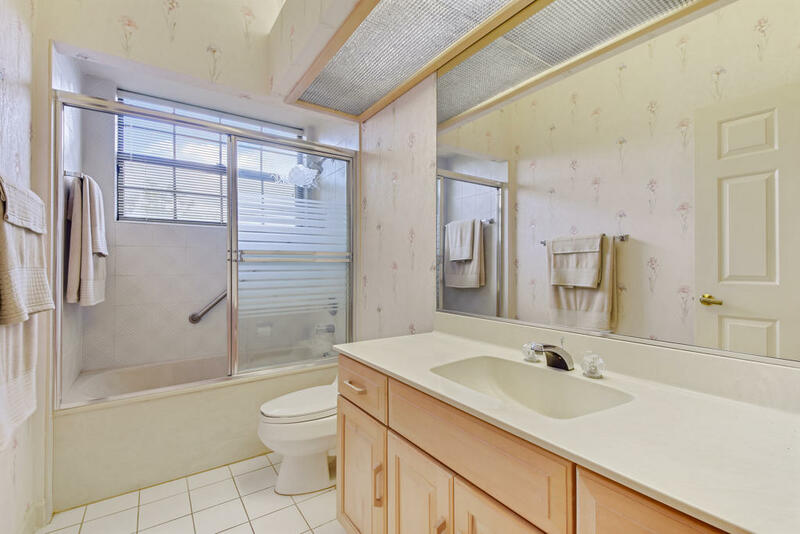 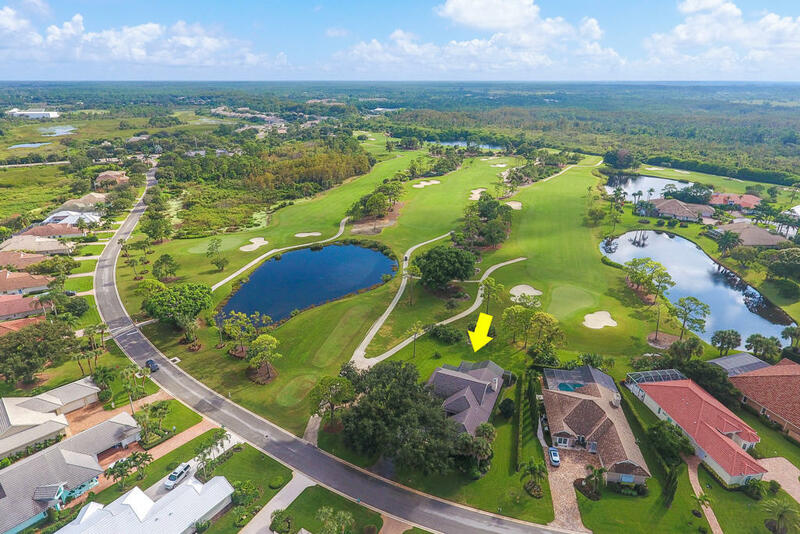 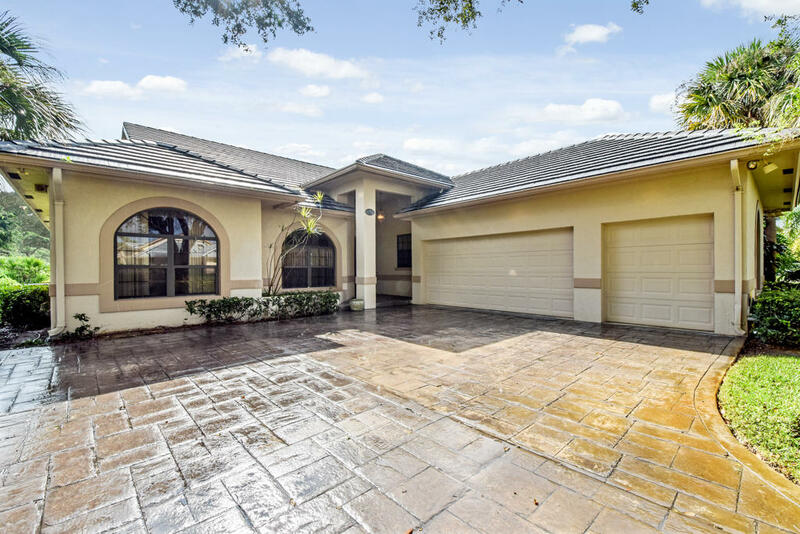 Public Remarks: This 3 bedroom, 2.5 bathroom home is located in the Hobe Sound Golf Club which is the home of the challenging 18-hole course designed by Joe Lee. 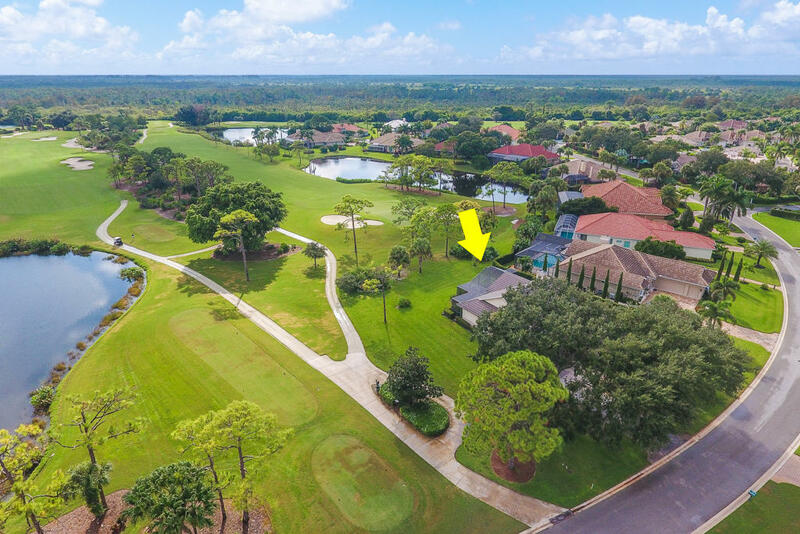 The open layout with soaring ceilings has stunning views of the golf course is overlooking the 10th hole. 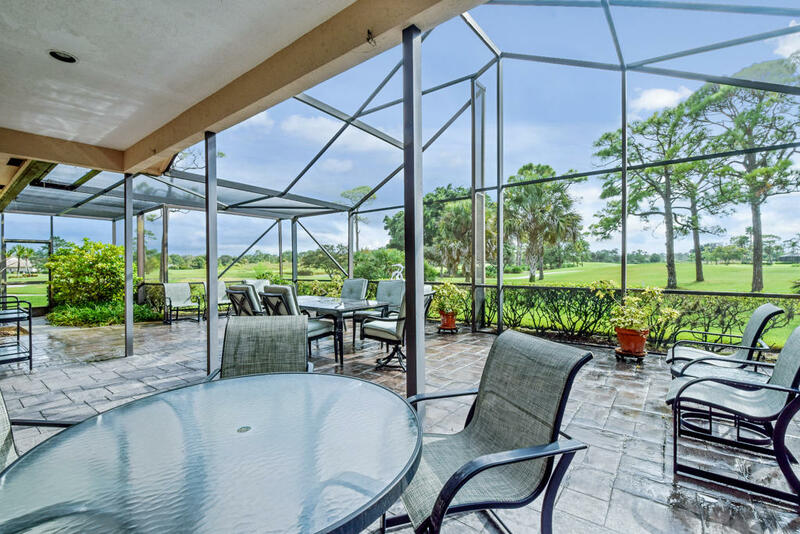 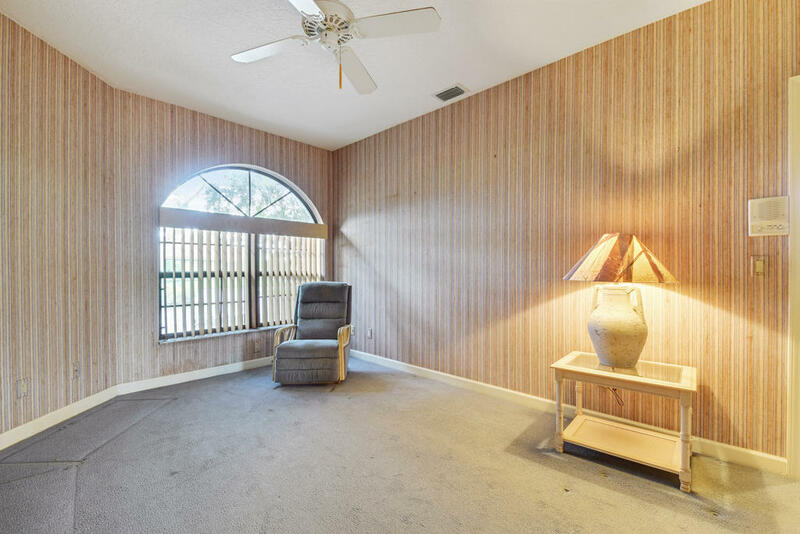 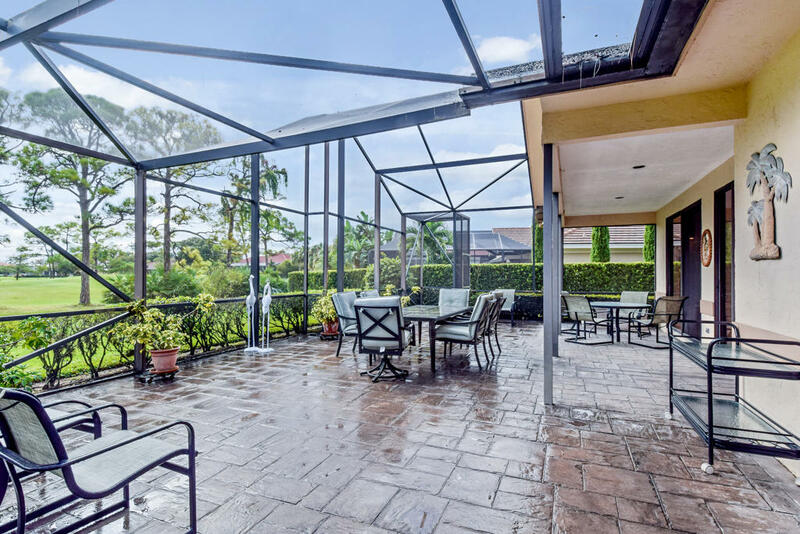 The screened in patio is perfect for entertaining or can accommodate a private pool if desired. 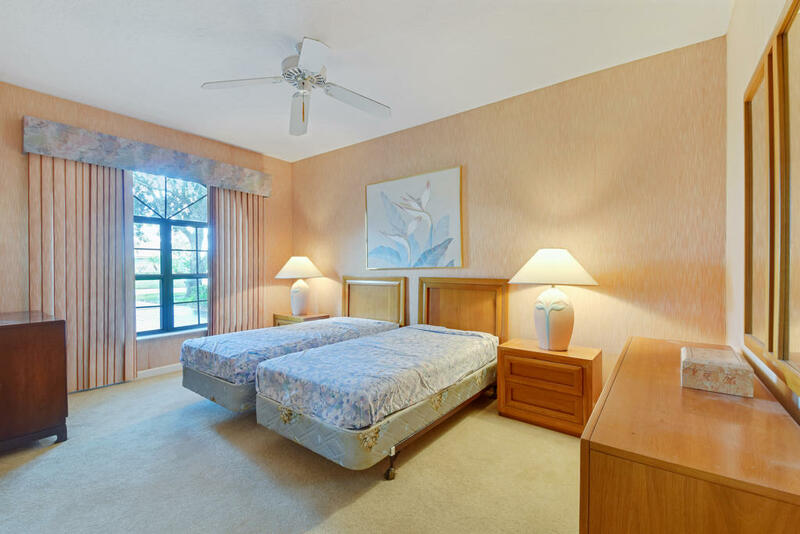 The Clubhouse is just steps away and has a community pool to enjoy. 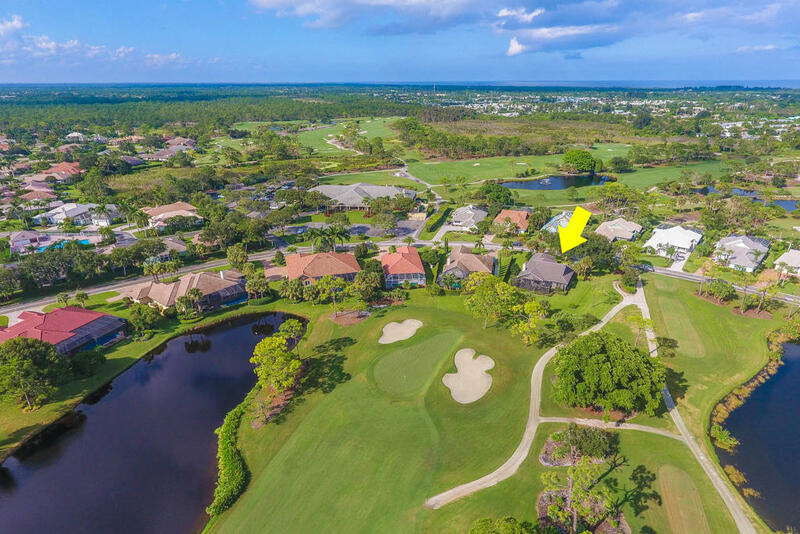 The community is 30 minutes to the airport, minutes to the beaches and Jonathan Dickinson Park. 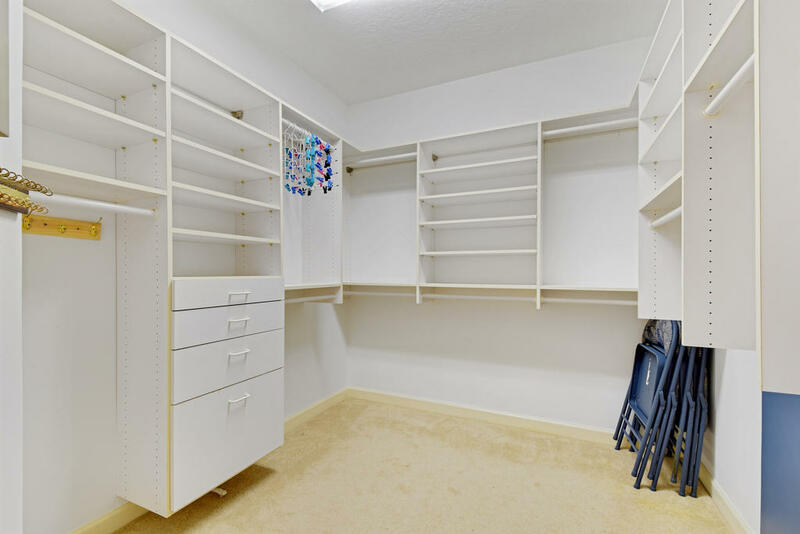 There is a mandatory 1X Capital Contribution and a Social Membership is required.